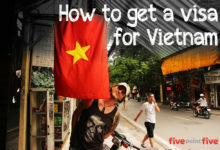 Vietnam is one of those countries that requires a little more forethought because of the visa’s. This is how we got our visa’s and jumped the queue! 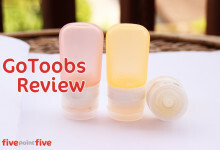 I review the wonder of GoToobs silicone travel bottles (or travel tubes). Will these change your life? Do they work with coconut oil or whiskey? Lets find out! Welcome to Siem Reap, Cambodia! We arrived in Siem Reap for 4 days and are staying a month! This is why we have fallen in love with this special Cambodian town. 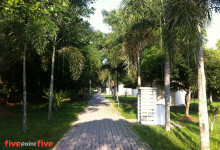 We recently did the Vipassana 10 day meditation retreat in Malaysia! It was amazing, and here is my suggested packing list if you are headed that way. Have you always dreamed of being one of those people who travel the world? This may be the chance you have been looking for! Coconut Oil – The Essential Travel Health Item! 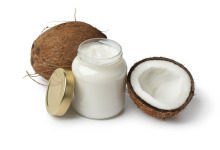 Coconut oil is a wonder food that can be used to replace hundreds of beauty, first aid and travel health products. 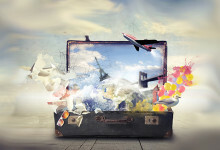 Here are the reasons why you should include it in your travel kit. There are so many Travel Bloggers each with a different take on travel. 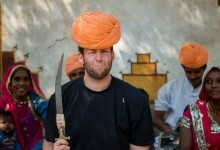 Here are some unique and interesting travel bloggers to follow. 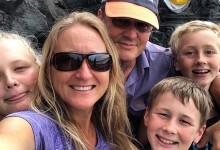 Travel Bloggers take the time to share their experiences to inform and inspire us. Here are some awesome ones to watch!